1.0 N is very fair with neutral undertones and a semi-matte finish. Lightly shake the bottle before use. Dispense a small amount into the palm or the back of your hand. Smooth onto your skin, blending outward from the middle of your face. Used on a Couple of clients and it broke down greasy after a few hous. Sad was expecting better result. I love it very high coverage great color match! I usually have issues with foundations being to dark. Bought both light and very light neutral to test colors on me. The light works best but the extra light can work too. Love the coverage and price point of this foundation. Received promptly and was very well packaged!! 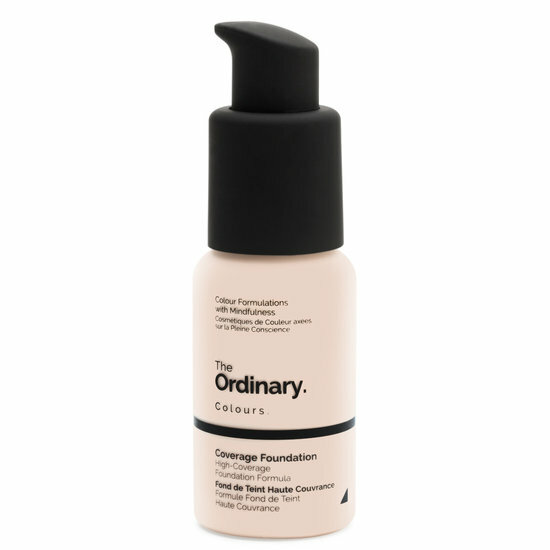 I love this foundation it blends out easily, one pump is full coverage. Ifor you have dry skin though moisturize thoroughly or use a moisturizing primer . Great if you're in a pinch, but the serum version is much better! Tried both by accident and noticed a huge difference! Seriously love this stuff. Great coverage, not greasy or heavy. I'm in love. Amazing price too. Just can't beat it. It's my new go to and must have. The skin looks matt . Very beautiful . The package was packed so beautiful. I wanted to keep as it. It was beyond perfect! I really wanted to like this foundation. The color is a perfect match for me and it covers really well. The problem is that it never really dries down and sets. It creases on my eyes, under my eyes, and around my mouth which has never happened to me with any other foundation. It works better over bare skin as opposed to with a primer, but it's still not good. Bought this as everyone was raving about it being great, especially for the price - it's not. It's cakey and drying.